just west of the University. 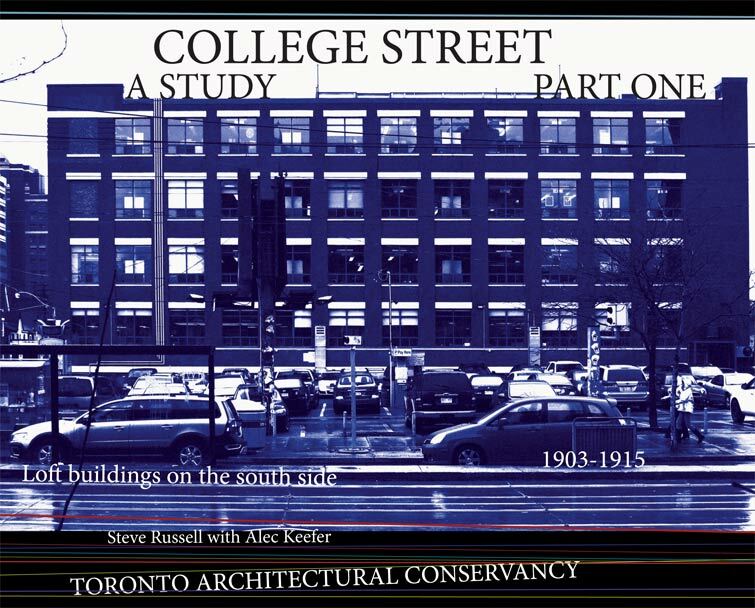 TAC is involved in efforts to preserve functional heritage buildings around College Street and Spadina. 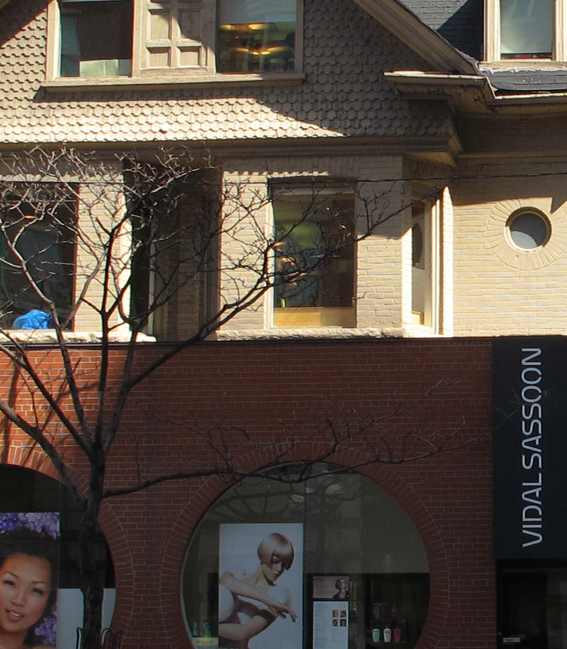 The University of Toronto and private developers are aligned against Residents Associations over plans for several tall towers replacing brick and beam historical streetwall buildings in the area. The towers are to be used by University of Toronto students though they're quite different from student residences as traditionally understood on campus. They're for-profit private enterprises, closer to hotels in look and function, and TAC and others are wondering if this is the best way to house students and foster community within and without the University, particularly at the expense of buildings which are venerable for Toronto — in the 100-year-old range.